The White Mountains are a wonderful ski vacation destination for the whole family. With plenty of family-friendly mountains, professional ski schools, and lots of extracurricular activities, a family ski trip is easy to plan. 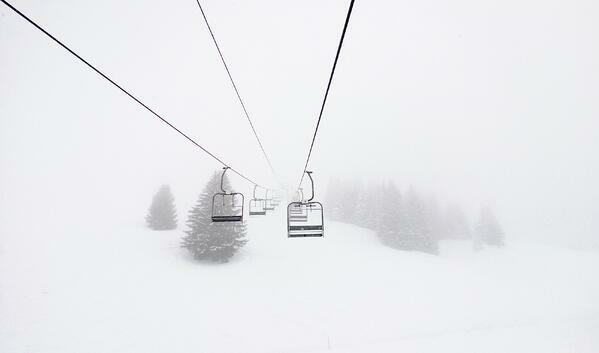 But, there is lots to consider before booking your lift tickets. 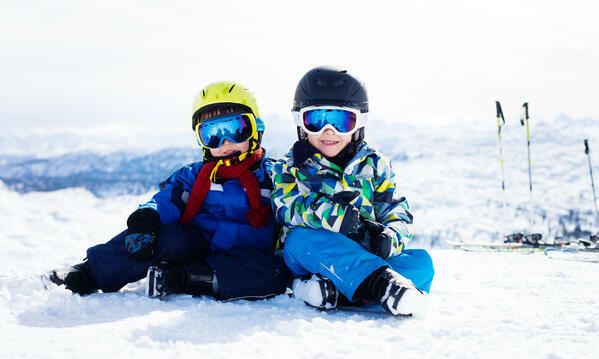 Just like any family vacation, planning and executing a winter ski vacation with little ones can be hectic, to say the least. But, teaching children to ski from a young age allows them to enjoy the great outdoors year-round, participate in an active sport, and lets you spend valuable time with your family and create memories to last a lifetime. With seven ski mountains within New Hampshire’s White Mountains, you have a lot of choices. However, not all ski resorts are created equal. 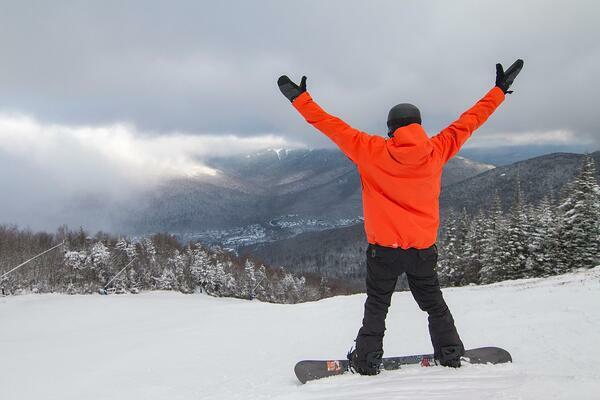 Some are ski resort destinations, like Loon Mountain, while others are just day mountains, like Black Mountain. When it comes to planning a family ski vacation with children, you want a ski resort that has everything you need for skiing with the kids. Loon Mountain is a great family-friendly mountain with 80% of its terrain marked as novice or intermediate trails. It has a robust ski school including customizable private lessons, children’s ski camps, and daycare for children six weeks and older who are not ready to ski yet. In addition to skiing, Loon offers plenty of off-slope activities, like snow tubing, snowshoeing, rock climbing, and even a winter zipline. Make sure you've got everyone's winter coats, snowpants, gear and gloves packed ahead of time so that you don't forget anything. Maybe even pack a couple extra pairs of gloves and socks. There's nothing worse than realizing you've packed two left mittens or forgotten your goggles! To avoid any hiccups during your winter vacation, plan ahead as much as you can. Book your tickets and ski lessons online or before you leave for your trip. Pick up your lift tickets, rental equipment, and resort maps early- the day before you start skiing if you can. Once you’ve planned the perfect White Mountains family ski vacation, it’s time to have fun! Be prepared for any kind of weather, it is the mountains after all! Pay attention to the weather forecast and ski report. Kids can’t handle the cold and wintery conditions as well as adults. Make sure you dress them appropriately in lots of layers. If it’s bitter cold or dumping snow, you may need to take shorter runs with lots of hot cocoa breaks in between. Most ski instructors and ski schools take this into consideration while teaching your kids to ski. Thankfully, the region offers plenty of fun indoor activities for those sub-zero temperature days when even your hot cocoa will freeze. Maybe you and your kids find yourself in need of ski lessons? Almost all ski resorts have a ski school. It’s important to research what ages your children can start taking lessons and what level lessons are available. Most resorts require children to be at least four years old to take lessons. 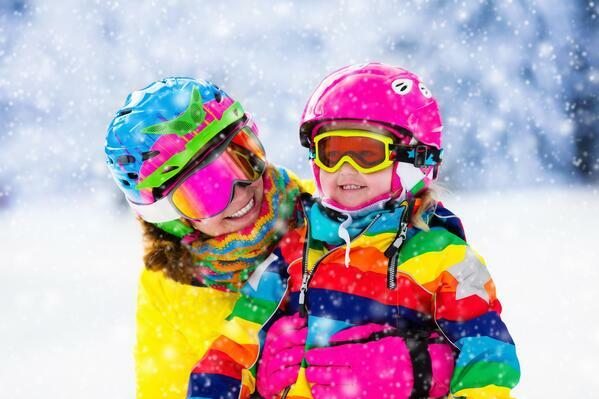 For children not old enough to ski, look for resorts with childcare available. If your children are taking ski lessons, it's best to be prepared the night before, so you have a little more time to enjoy your coffee in the morning. Make sure you know when and where lessons start and end on the ski hill, how long each lesson lasts, and if childcare is available afterward. If your child is taking an all-day lesson, make sure their lunch is packed the night before or they have money to purchase it in the cafeteria. Some ski schools even include lunch with an all day lesson. Older kids may not want to ski with their parents all day or maybe they just want to play in the terrain park all day and you'd rather hit the fresh powder in the glades. Pick a meeting spot and time to meet and decide when to call it a day. Ski resorts have tons of free maps so mark a meeting place on the map before handing it your child. 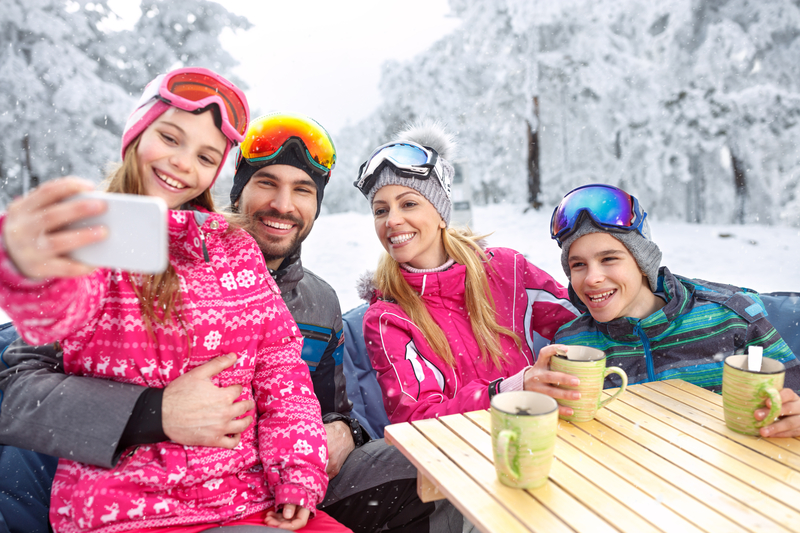 Some ski mountains don't have reliable cell reception so don’t rely solely on your cell phone for communication. Most chairlifts now have message boards at the bottom so don't be afraid to ask the "liftie" if you can leave a message for someone. 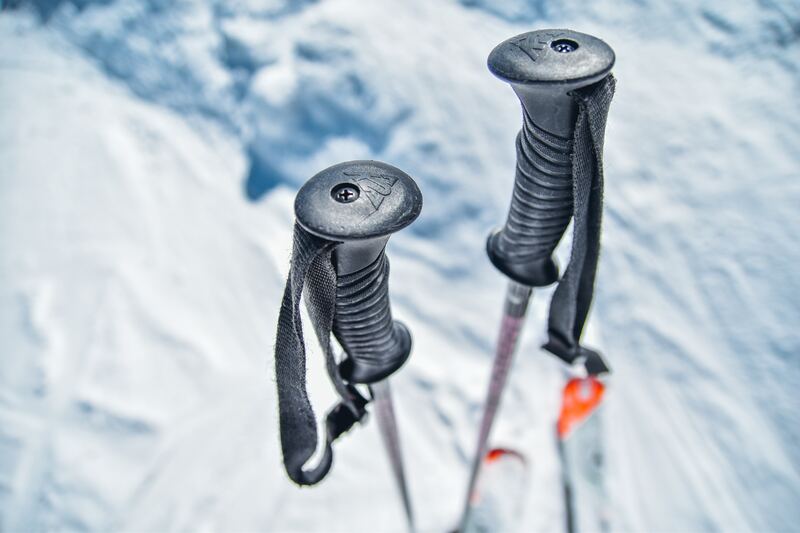 Take frequent breaks throughout the ski day to warm up, give the legs a break. Children, especially young children, can only ski for a couple of hours at most before they need a break. And, you probably need (or deserve) one too! Enjoy a cup of hot cocoa and a snack before spending another hour or two on the slopes. When planning your ski trip in the White Mountains, you should consider the amenities that you need to enjoy your vacation. While you might want to hit the slopes from dawn to dusk, your children or your spouse may not. Having options, like ice skating or a nearby movie theater is a great idea. If everyone is having fun, it's just the beginning of a life-long love for skiing and winter family vacations! Start planning your winter family vacation today! The snow is good, the temperatures are mild, and you’ll definitely have an incredible time skiing some of New Hampshire’s best ski mountains and making memories that will last a lifetime!